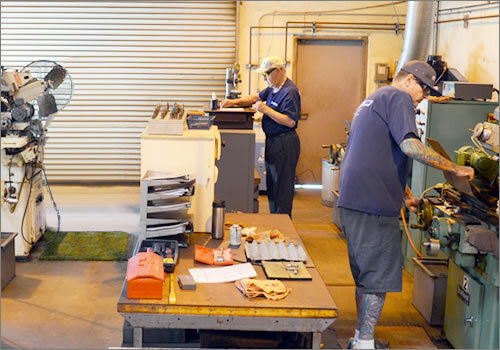 At CPHI, we have the equipment and experience to do both standard and custom jobs from your engineering drawings through finished part or component. 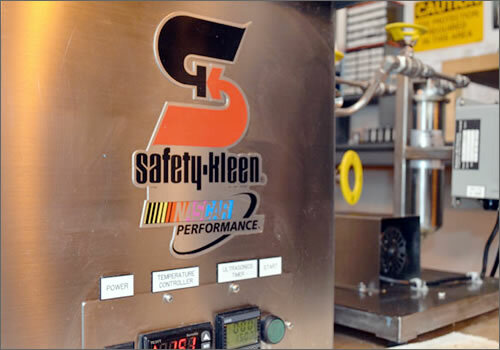 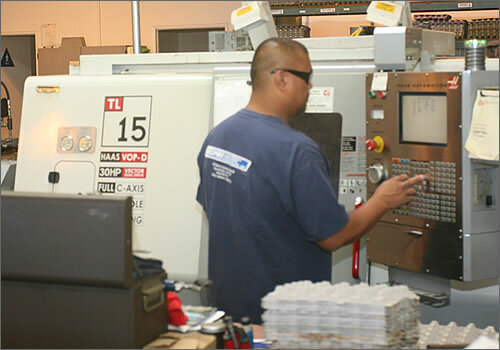 Our design & manufacturing capabilities are proven solutions for all of our customer requirements. 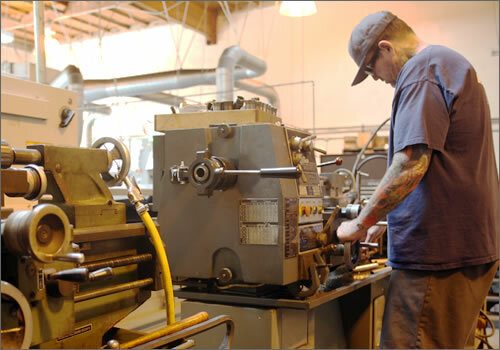 Our shop contains CNC lathes, computerized mills, finishing, grinding and polishing machines, along with precision test equipment and quality control procedures. 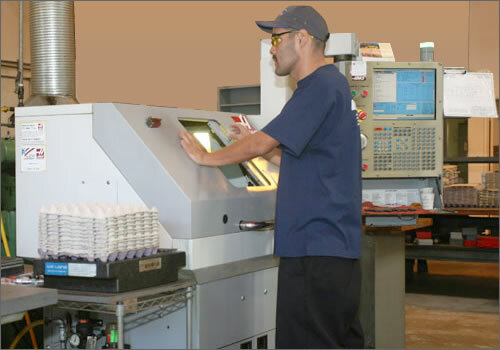 If your job specifies close tolerance hydraulic applications, CPHI will provide you with a job price quotation along with delivery date to fit your production schedule. 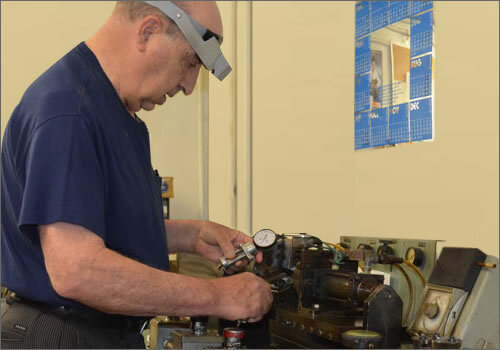 Our management team has over 70 years of combined “hands-on” experience in manufacturing of precision components.